This species is quick to germinate and will grow in most areas. 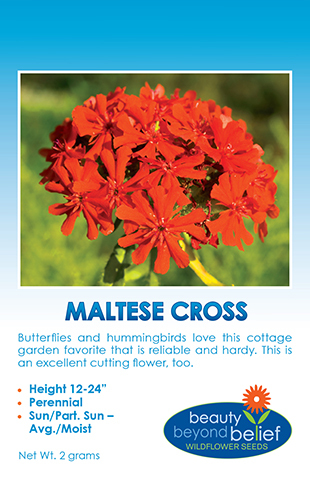 The deep red color of these flowers is one of the brightest of any wildflower. Ruby red flowers top long, slender stalks. 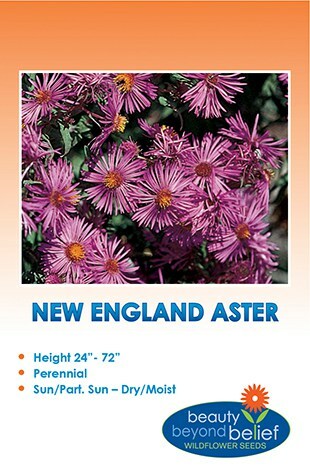 One of the first species to germinate in the spring, these will commonly reseed.